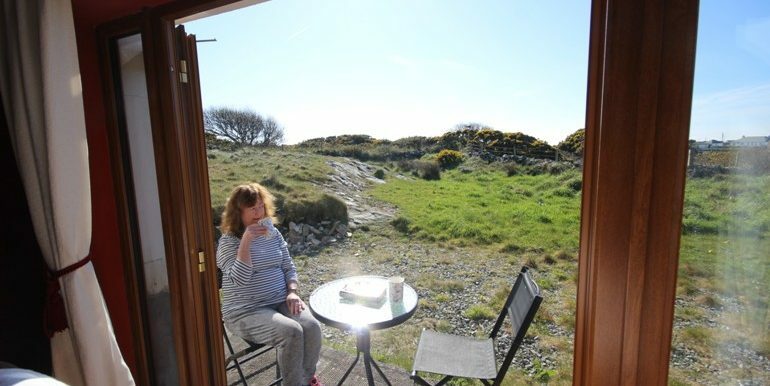 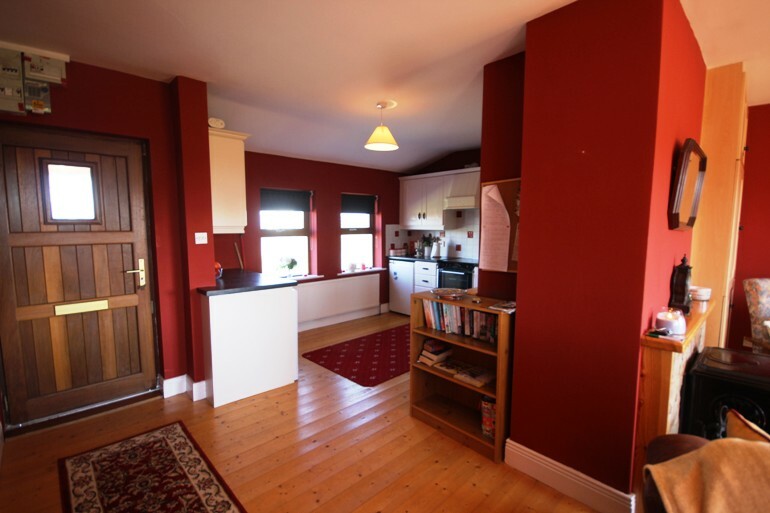 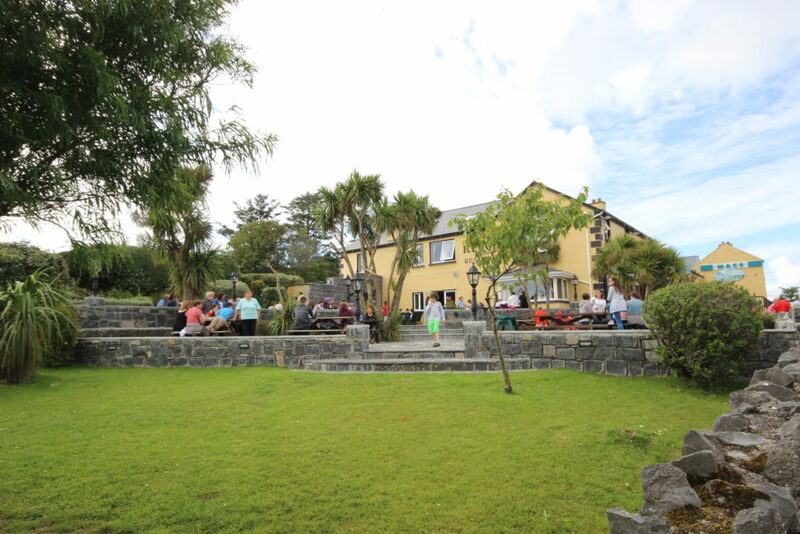 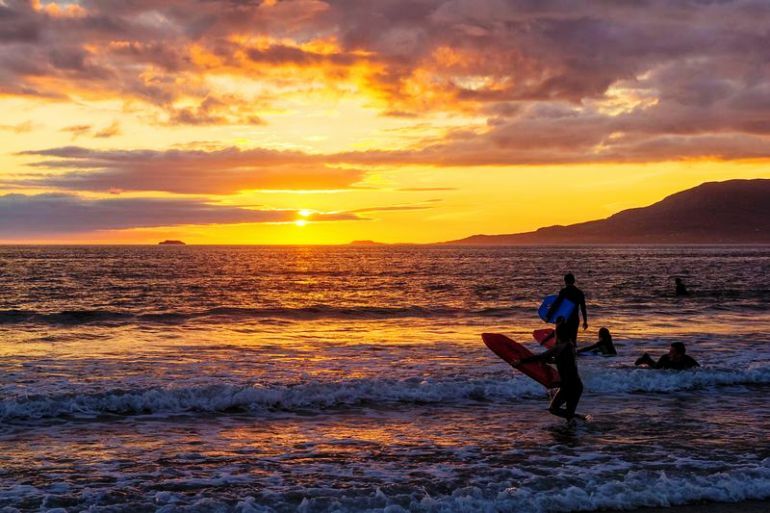 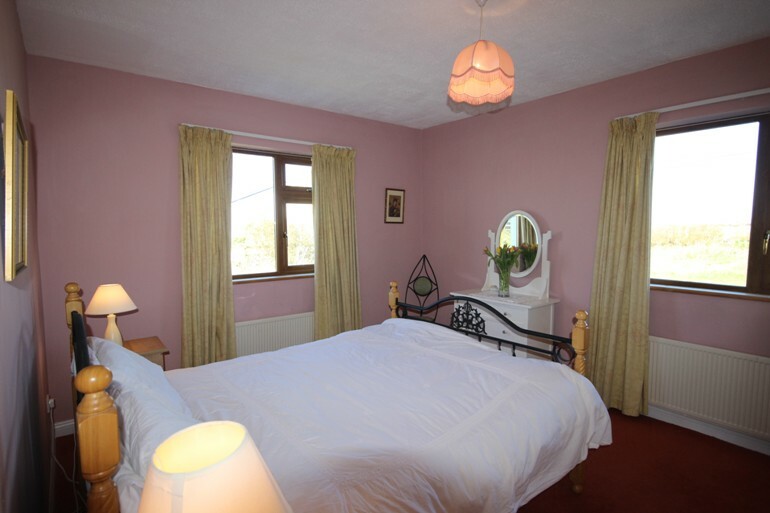 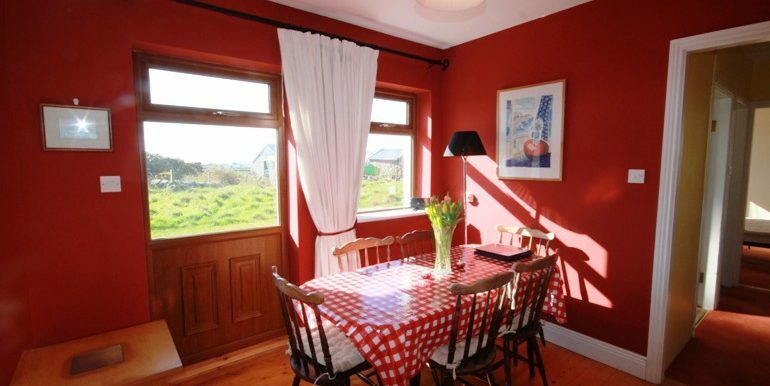 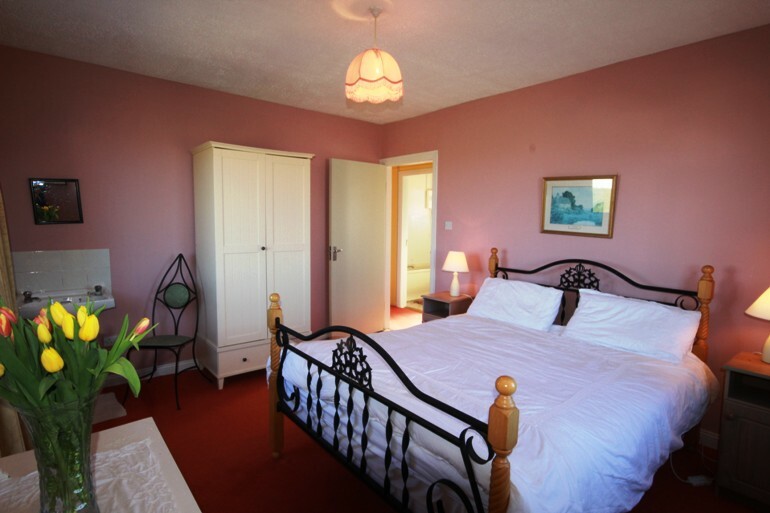 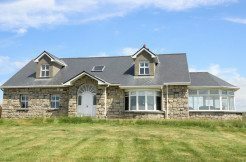 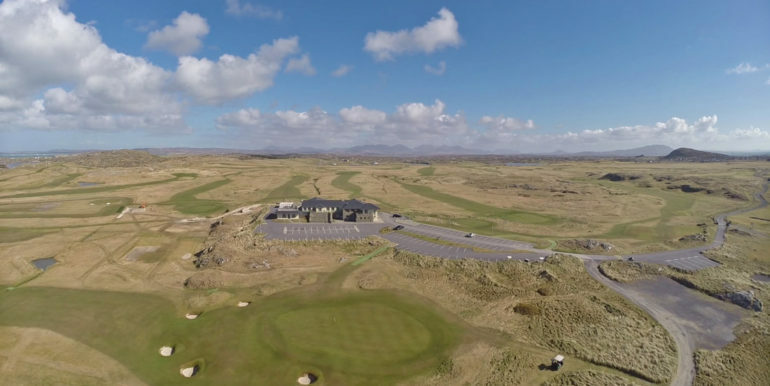 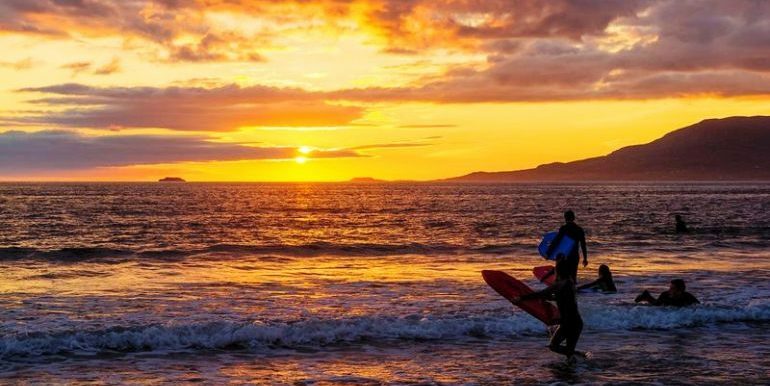 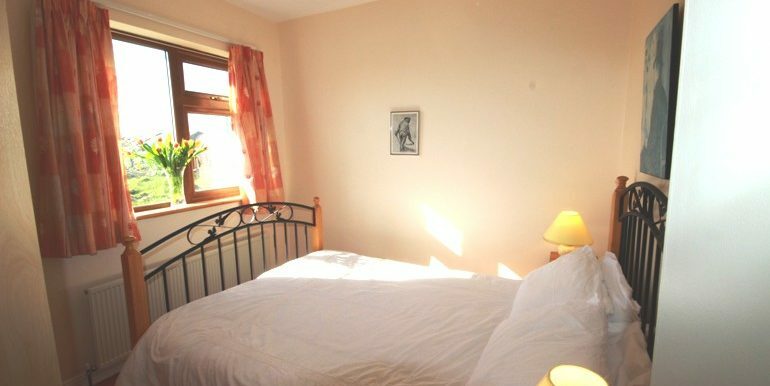 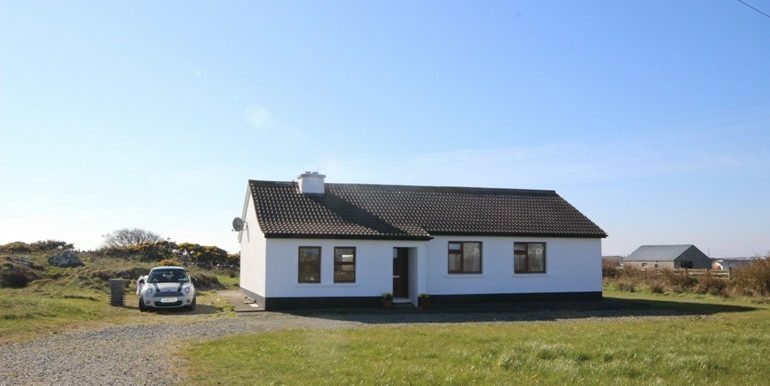 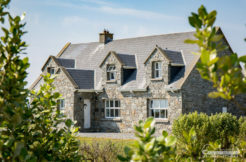 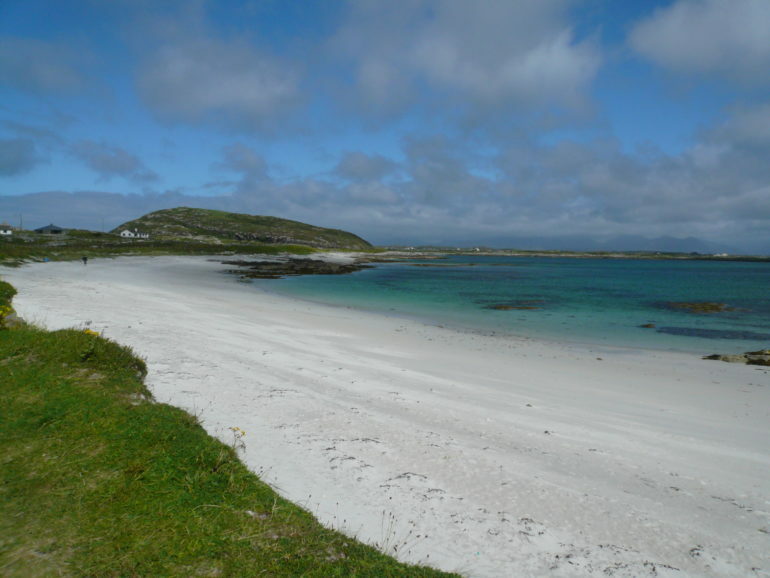 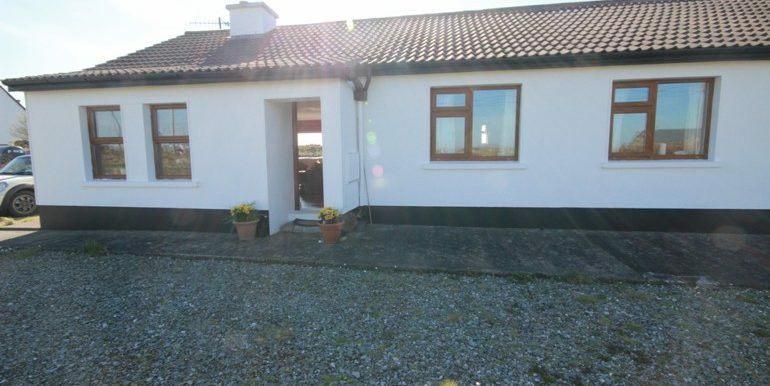 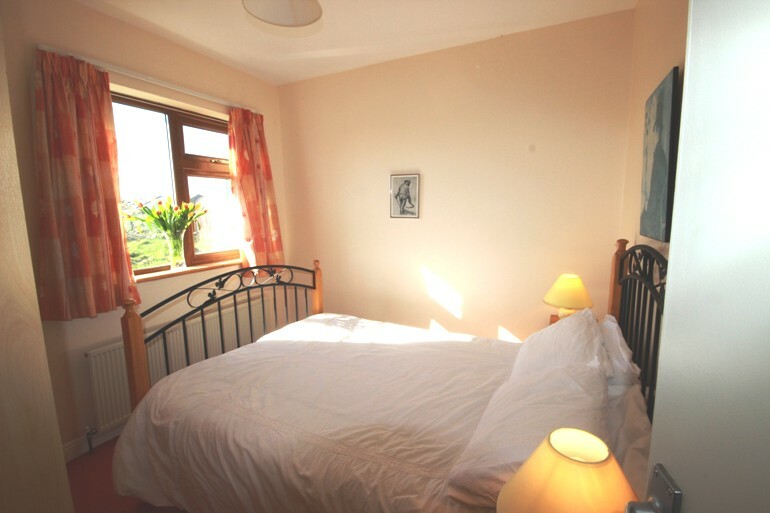 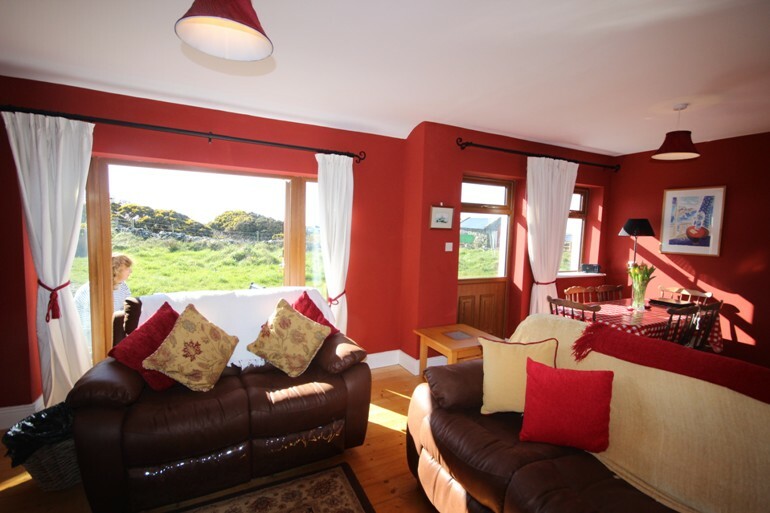 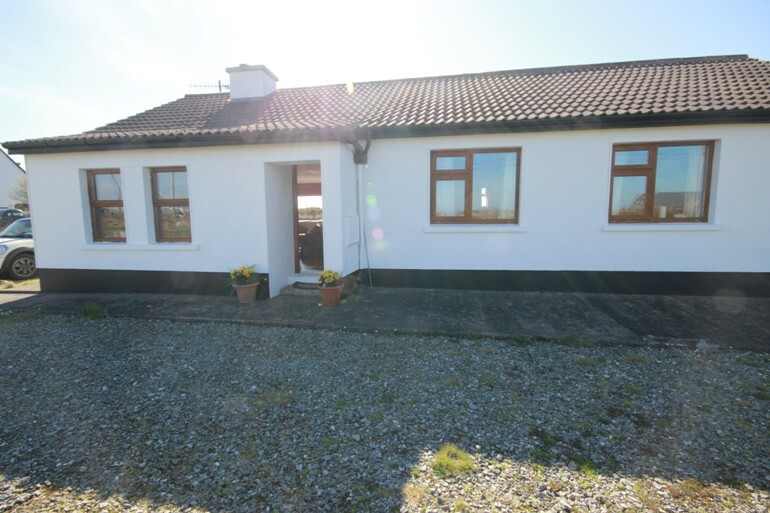 Errisbeg is warm cosy homely self catering home situated close to Doonloughin beach – surfers dream, Aillebrack beach and Keoghs pub, restaurant and shops. 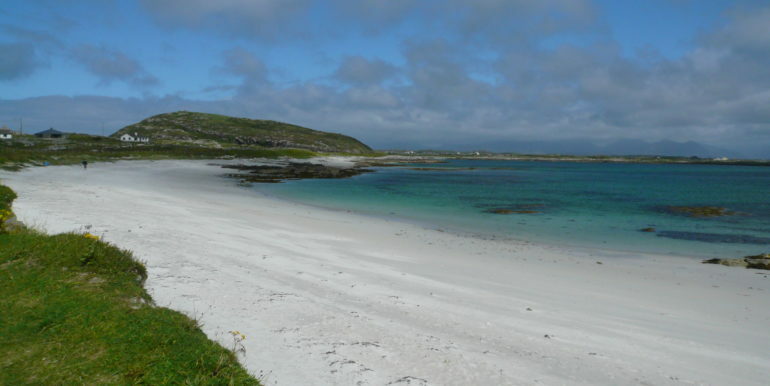 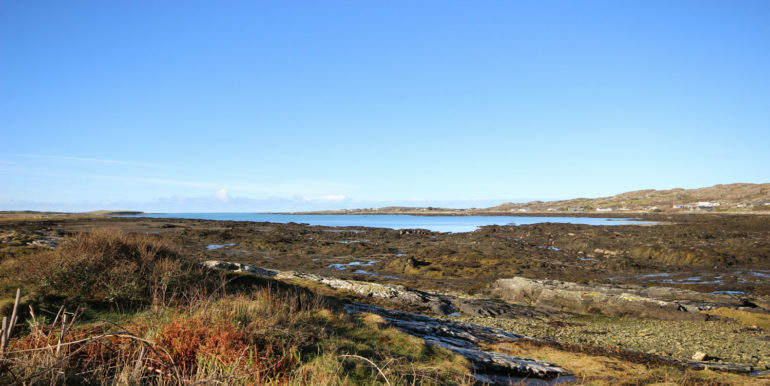 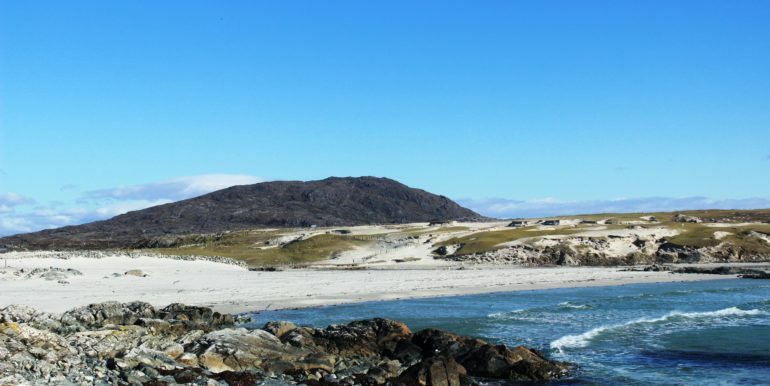 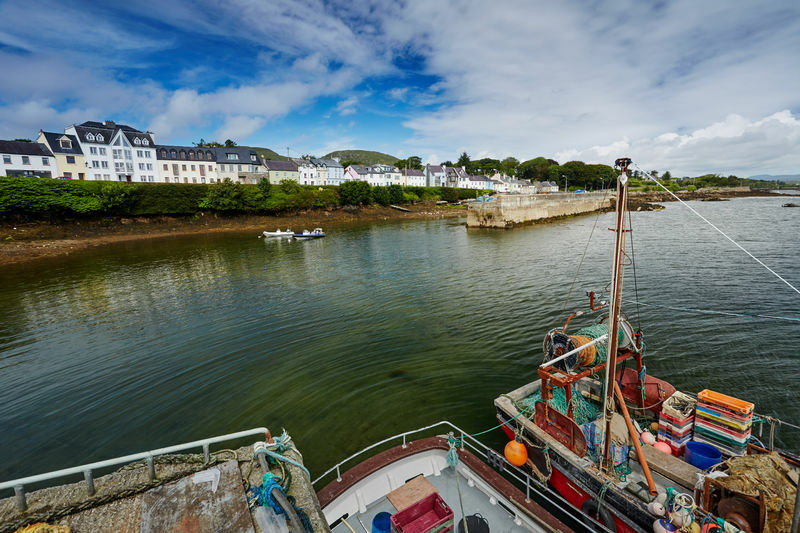 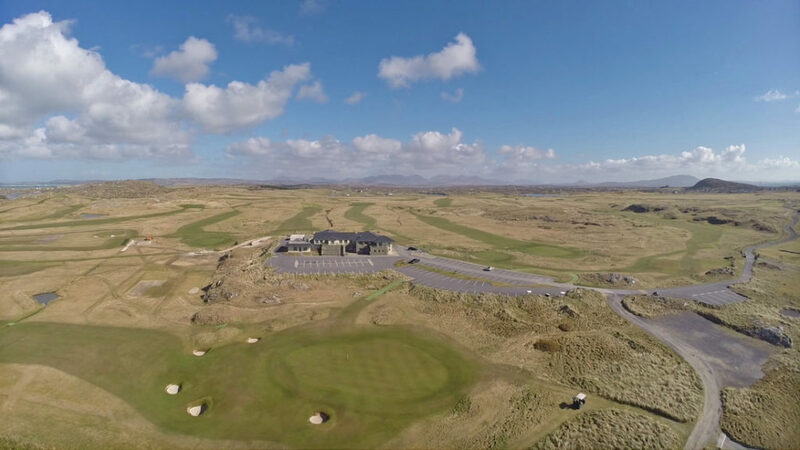 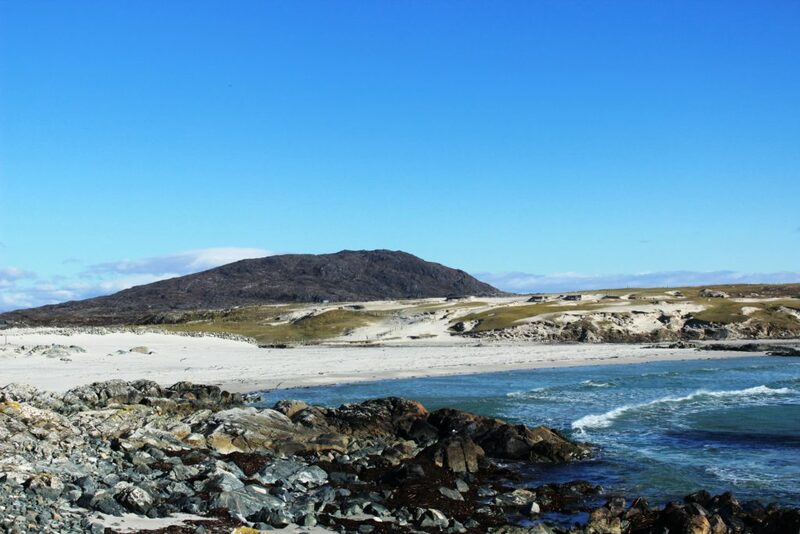 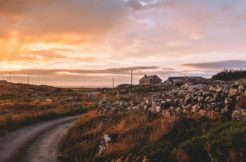 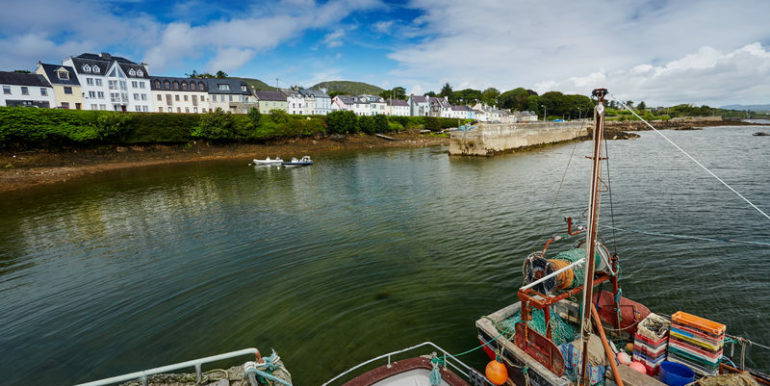 Roundstone’s quaint fishing village is only 10 miles from the property where you will find 2 well known beaches, Dogs Bay & Gurteen Bay. 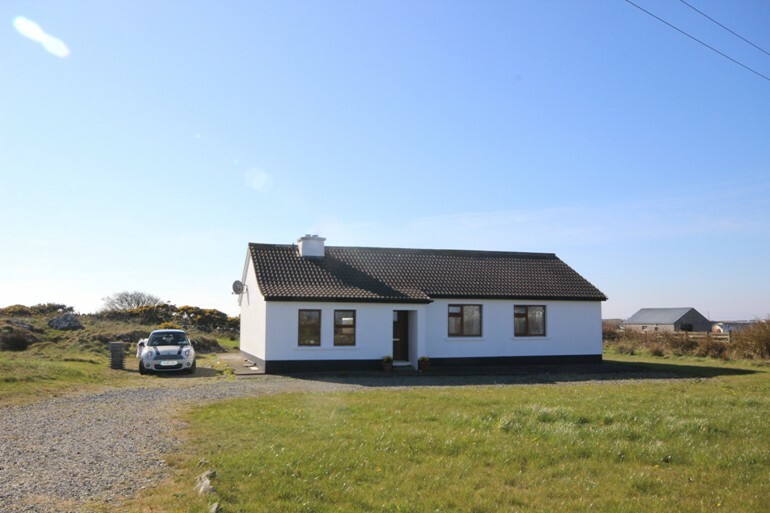 We are delighted to offer this 3 bedroom cottage situated within a short drive from white sandy beaches, bar & restaurant local shop & playgrounds. 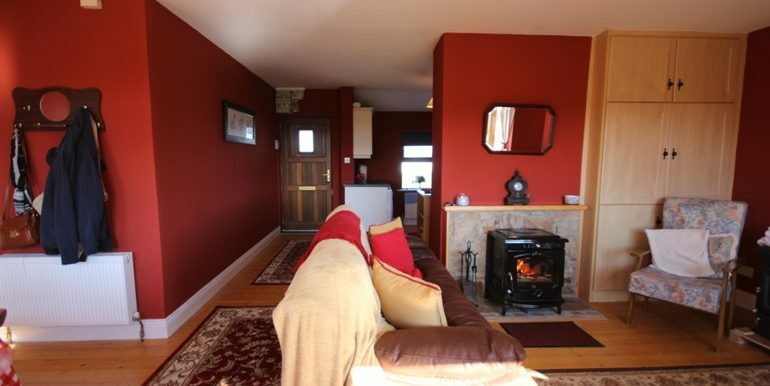 This cottage is very well presented with an open plan kitchen, cosy sitting room & dining area with double doors leading out onto a patio area. 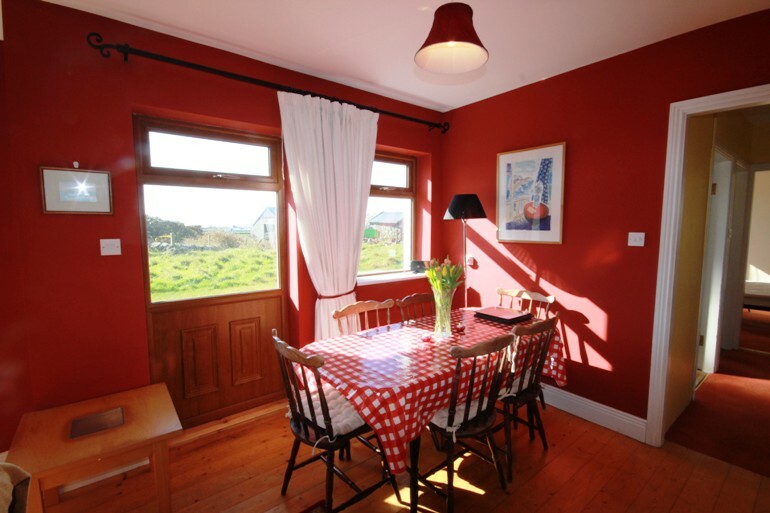 The house is offered as pet friendly, with oil, linen & towels inclusive and €20 free electricity. 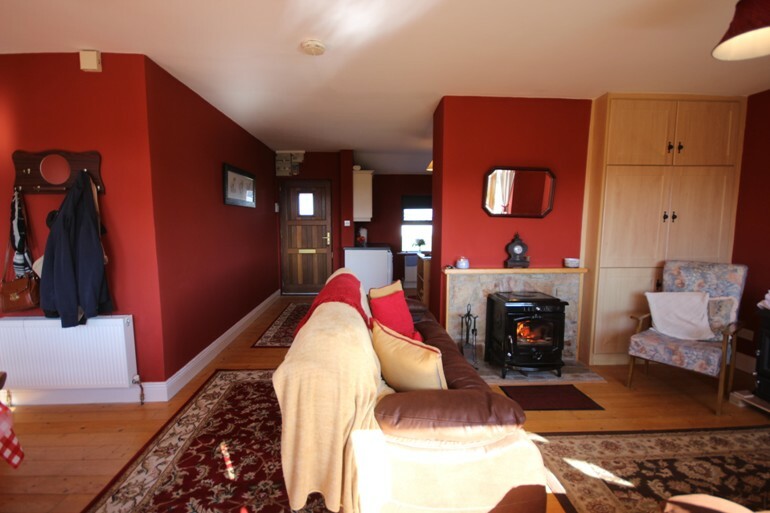 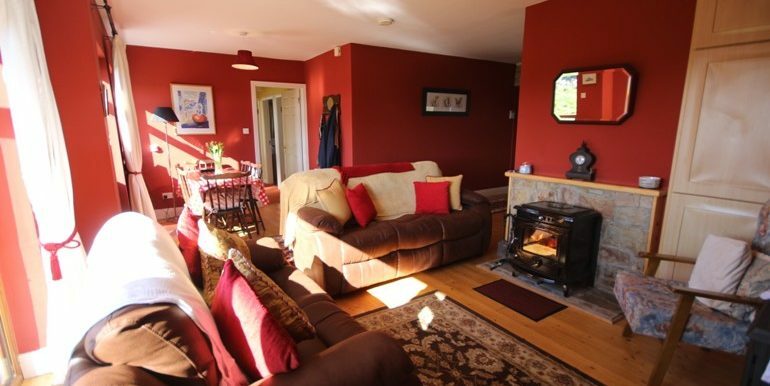 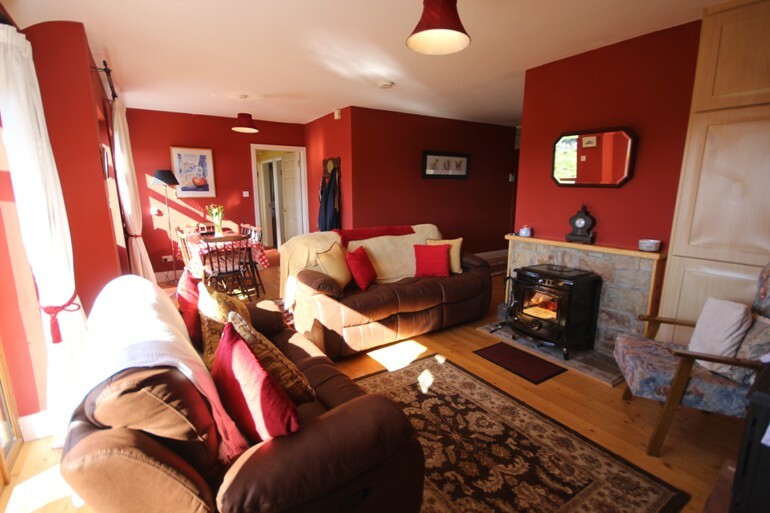 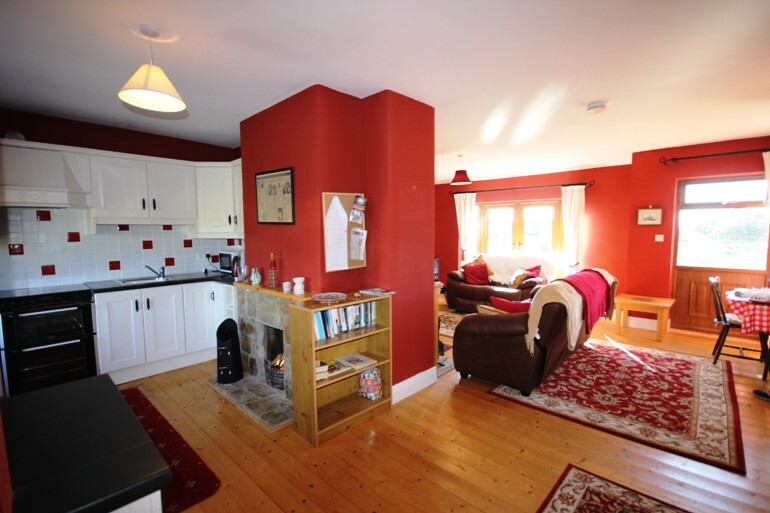 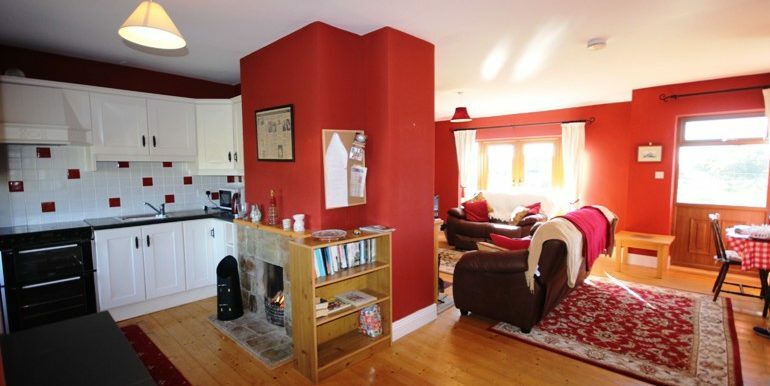 Sitting room – This is a very welcoming and comfy area providing a new 3 piece couch & 2 armchairs, large multi-fuel stove, and TV with Saorview channels. 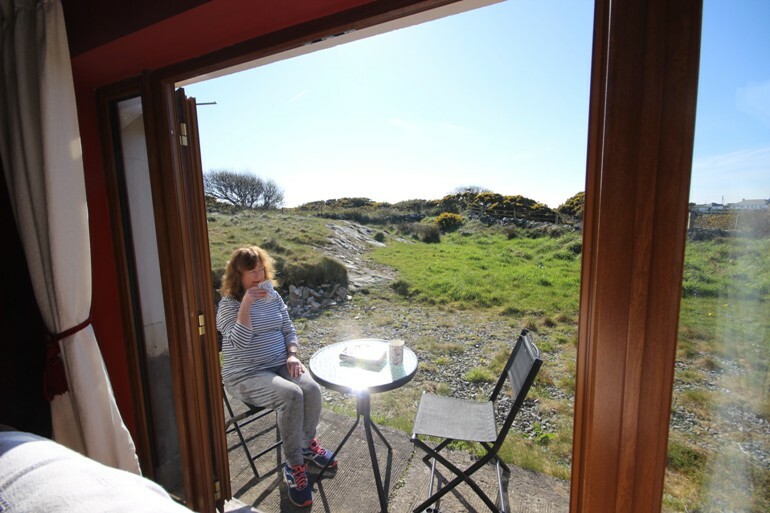 Double doors that lead out to the back of the house where you will find a picnic bench, patio table & 2 chairs-the perfect suntrap. 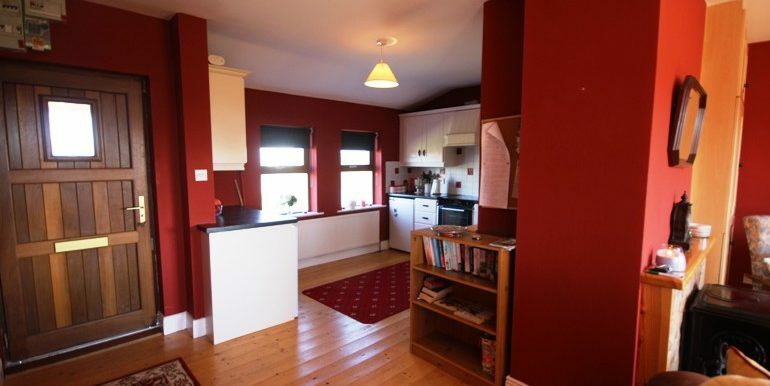 From the dining area is a door leading to the 3 bedrooms, bathroom & separate WC. 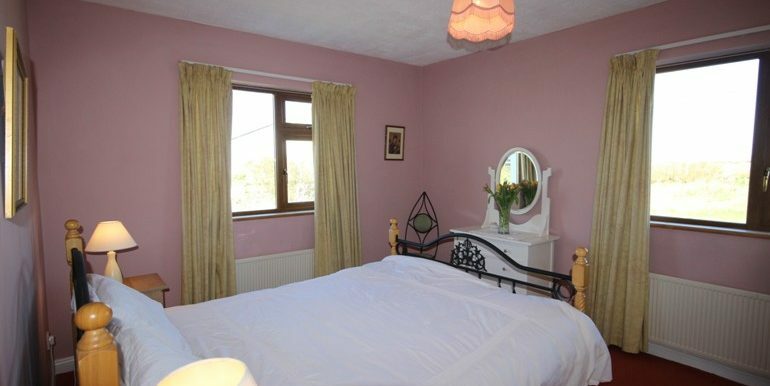 Master bedroom: King size bed, carpet flooring, free standing wardrobe and built in sink unit. 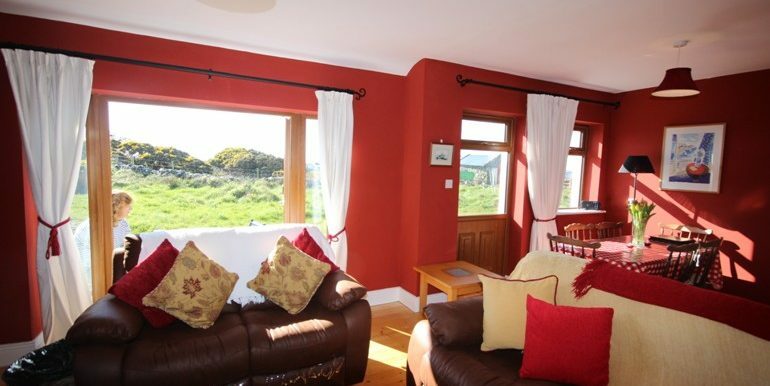 Large window with a view of the front of the house and garden area. 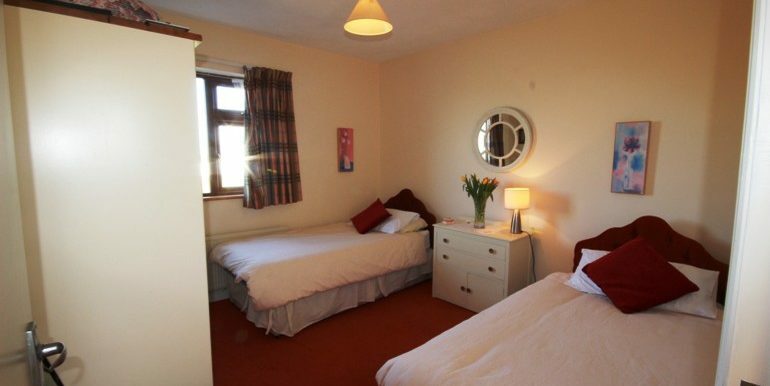 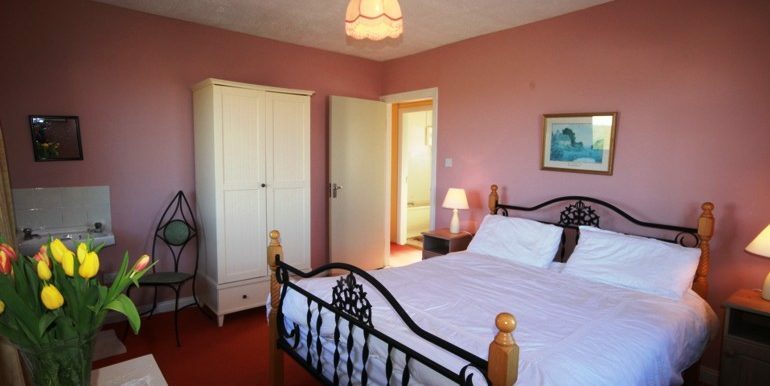 Bedroom 2: Double bedroom with double bed, carpet flooring and free standing wardrobe. 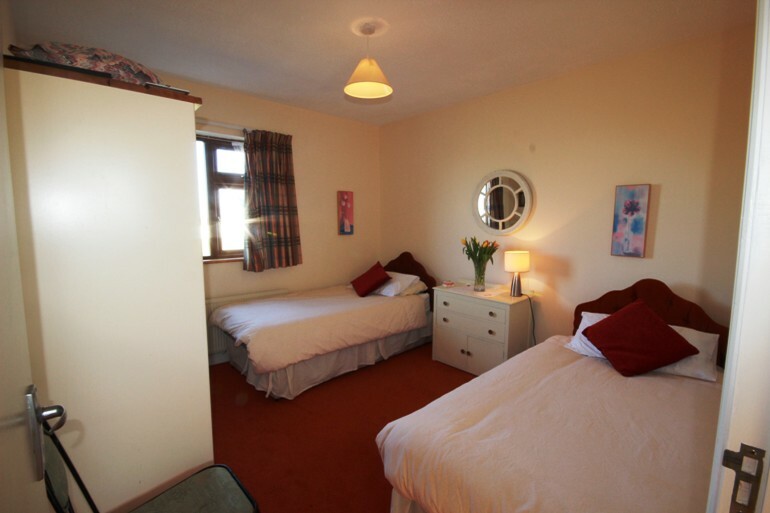 Bedroom 3: Further double bedroom with 2 single beds,carpet flooring, free standing wardrobe and built in sink unit. 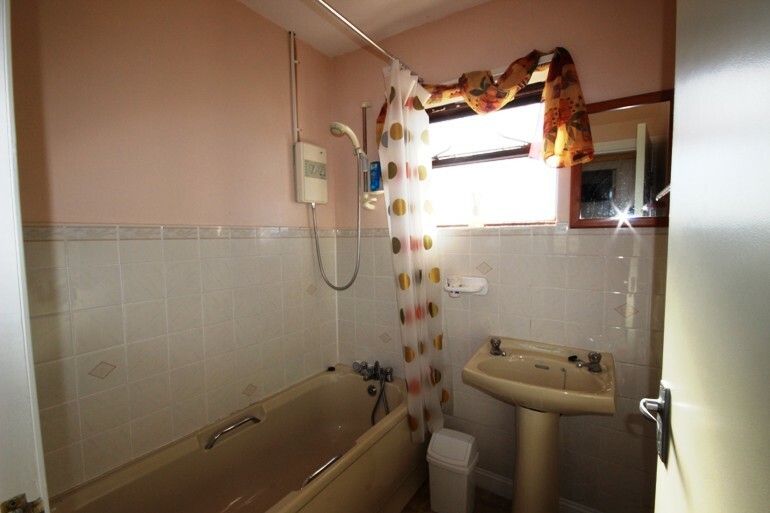 Family bathroom consisting of a bath with electric shower, sink unit. 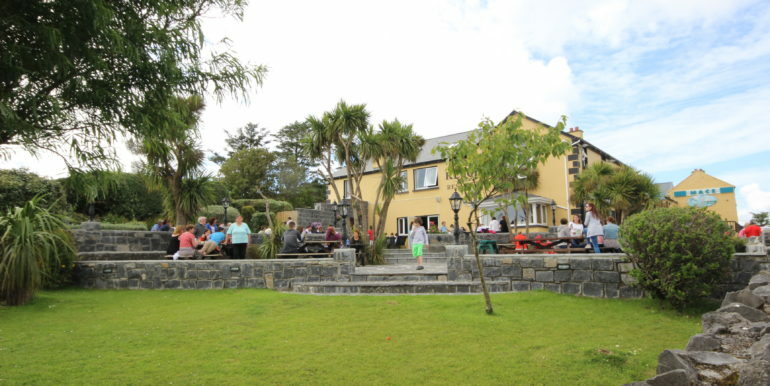 Pay as you go Electricity with a complimentary €20 top up included. 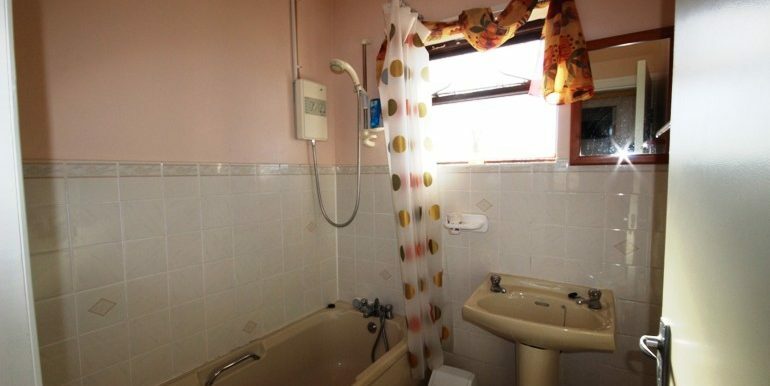 Oil, Linen & Towels are inclusive in the rental rate.